Another year, another anniversary. 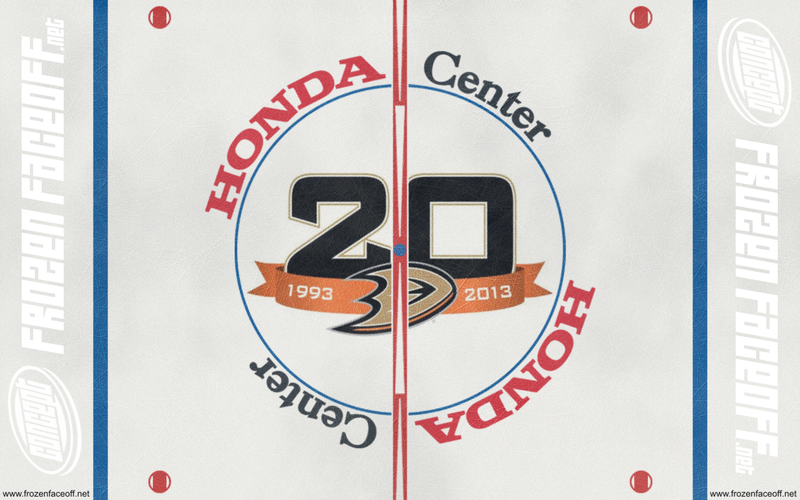 This time for the team formerly owned by Disney. 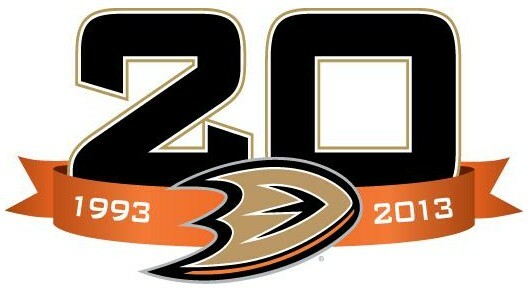 The Anaheim Ducks will be celebrating their 20th anniversary and will of course have a special logo.